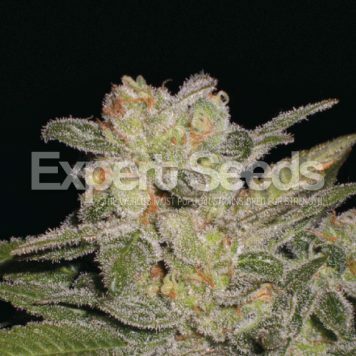 Rhino Ryder is an auto-flowering strain that has been produced by crossing Medicine Man (a.k.a. White Rhino) with auto-flowering ruderalis genetics. 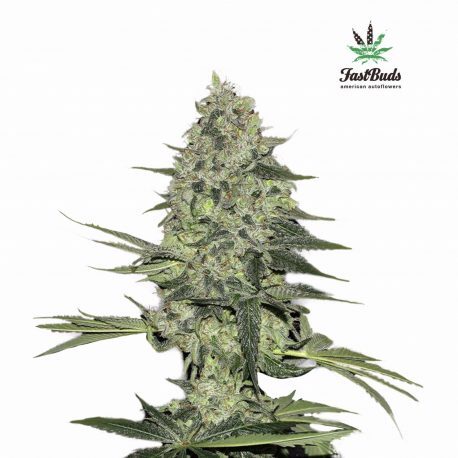 It is a medicinal marijuana strain that is fast growing, early maturing and which requires no special skills or knowledge on the part of the grower. This plant is easy to grow, it is resistant to a range of pests and doesn’t need much in the way of nutrients or even that much water compared with some cannabis strains. Rhino Ryder is a good yielder producing between 450 – 650 gr/m2 indoors or 50 – 350 gr/plant depending on conditions outdoors. Its flowering period is about 9 weeks. It provides a good balance between indica and sativa effects with its indica genetics contributing the medium CBD content of 1.2% while THC is 17%. When smoked the flavour has a very pleasant pear after-taste. 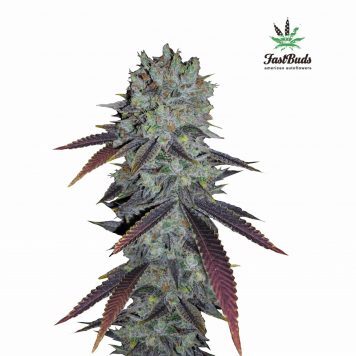 The overall effect is rather narcotic and is a good relaxant and reliever of chronic pain and this is tempered by the clear mental high of the sativa side which helps to relieve stress. FastBuds state that having this strain in your stash is akin to having a medical kit such is its therapeutic efficacy; it is especially good to treat muscle problems – spasms, fibromyalgia, cramps; and all manner of conditions that cause physical pain. Its relaxing qualities mean that it’s also a good smoke before bedtime to ensure a good night’s sleep.